When you’re climbing your Mountain of Retirement – it’s helpful to be fully educated in all your options and the direction to be taken. That’s what Sir Edmund Hillary wanted when he traveled to Nepal in 1953 attempting to scale the highest peak in the world – Mt. Everest. Hillary, fully aware of reports that at least a dozen men had lost their lives attempting to conquer the mountain, was looking for local specialized information about how native Himalayan people survive at Great Altitudes. The problem was not that others had not reached the peak of Everest, several had. However, previous climbers had perished on the way down the mountain due to unforeseen circumstances like weather, lack of food or running out of oxygen. Hillary’s breakthrough came by immersing himself in the local cultures and customs of the Nepali people who were skilled in the terrain, geography and survival skills of the area. When he met a Sherpa named Tenzing Norgay his fortunes changed. Himalayan Sherpas had breeding to live and prosper in high mountain terrain and their skills and education were ideally suited for the work Edmund Hillary needed to be done. As the story goes he hired Norgay to take him up and down the mountain. 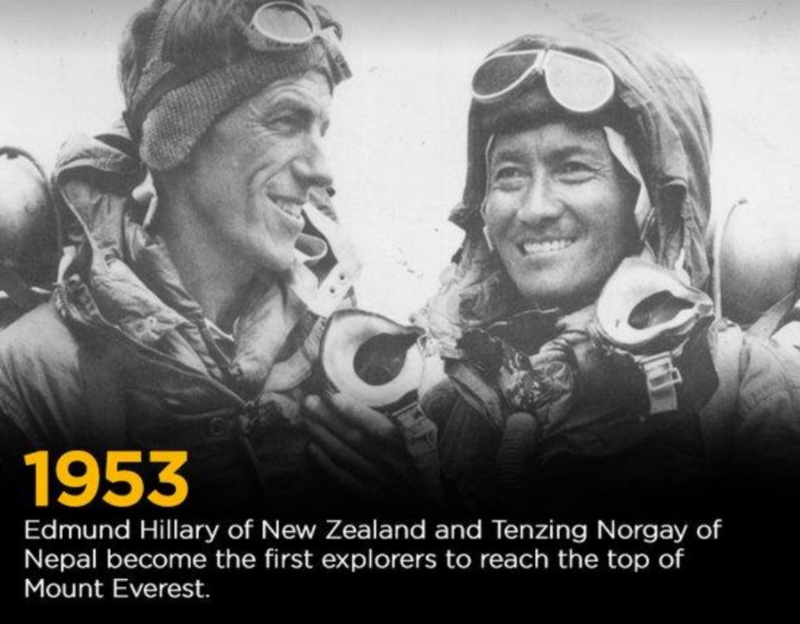 The rest is history – the first men known to conquer the greatest peak in the world! 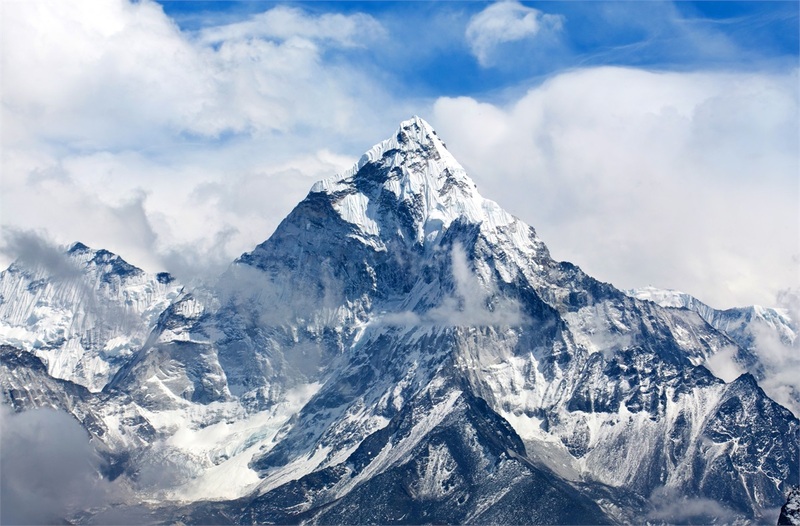 It has been estimated over the years 200 bodies of failed climbers have remained on Everest; many of whom reached the top – yet could not descend due to lack of proper planning or unforeseen events. They thought they had a plan in place that was viable and safe, but never made it off the mountain. Sir Edmund Hillary overcame the odds and triumphed by asking for help from those who knew the local area better than he did. At Chamberlin Group we can be your Sherpa! We are in a unique position of using Holistic Planning tools such as The Bucket PlanTM, The Social Security Consultant ProgramTM, The Tax/Income Planner, The Investment AuditTM and other customized processes to assure you won’t run out of oxygen when you need it most (When you are retiring and trying to make it down the mountain without perishing). With our Holistic Planning team, we are always willing to help educate you on your tax, income, estate and fee-based plan. "Let us be your Sherpa!"